Mike WiLL Made It took to Hot 97 tonight to premiere a few records from tomorrow's highly-anticipated Ransom tape. Of the three premieres, "Swerve," a collaborative track with OVO Sounds' ILoveMakonnen stood out. Also set to appear on Makonnen's upcoming re-release of his self-titled EP, this one makes good use of the vocalist's knack for creating a catchy hook. Hear it now before the song gets played out at parties across the nation. 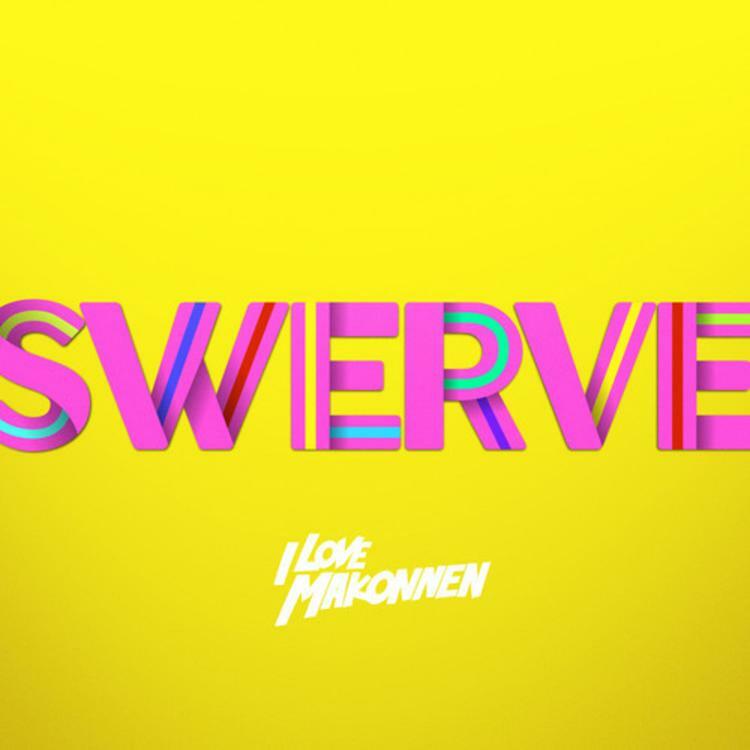 Give "Swerve" a listen and let us know what you're thinking. Ransom hits our front page tomorrow. Makonnen's new EP is coming very soon. Follow both hitmakers on Twitter for all of the latest updates.